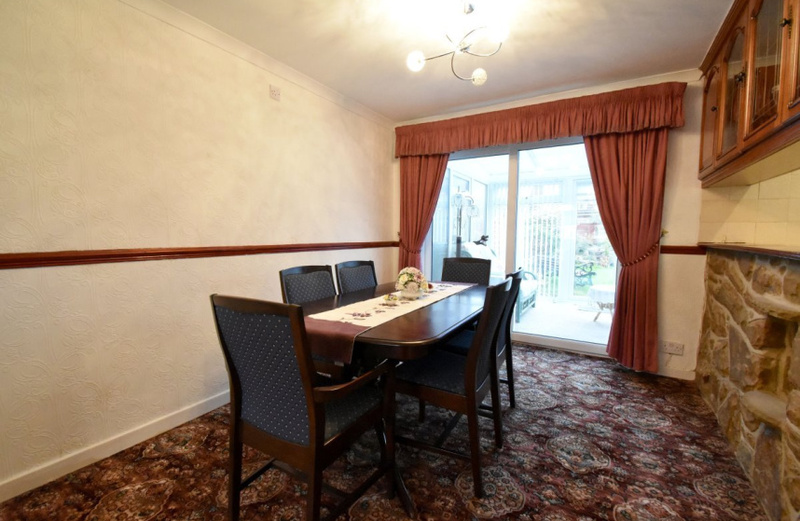 Within close proximity of East Garforth Train Station, with trains available to Leeds, Manchester and York. 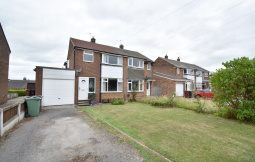 Sold with no onward chain, this three bedroom semi detached home makes the ideal base for daily commuters. 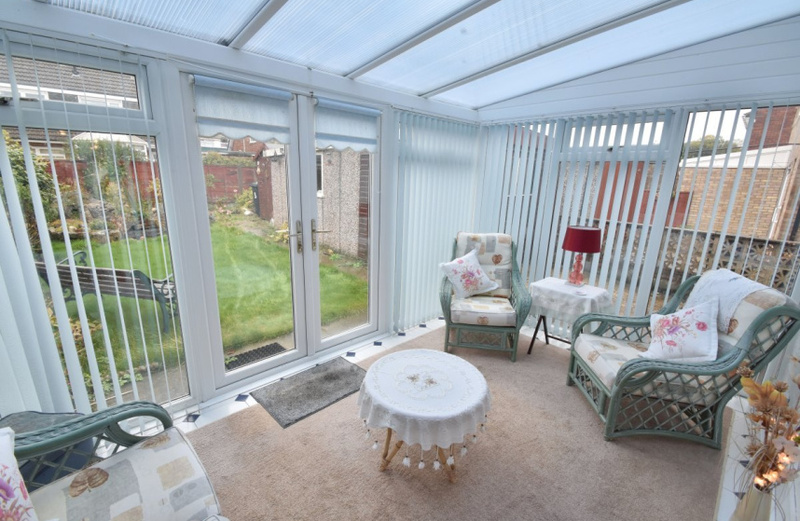 Within close proximity of East Garforth Train Station, with trains available to Leeds, Manchester and York. 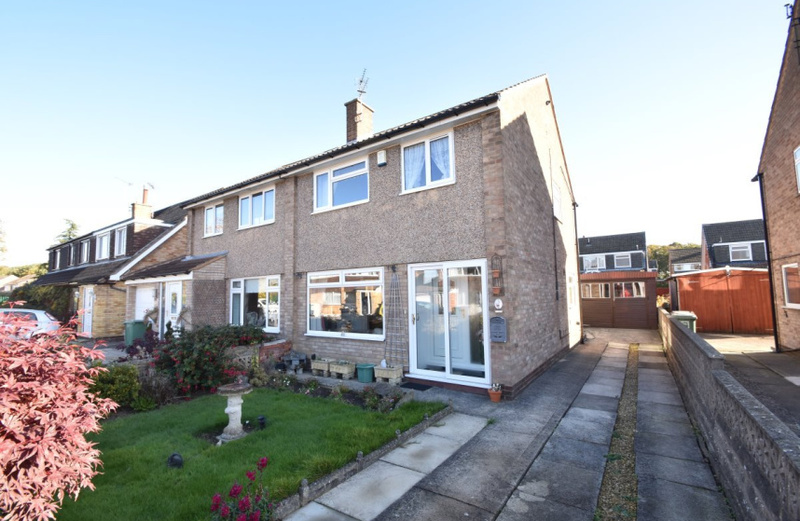 Sold with no onward chain, this three bedroom semi detached home makes the ideal base for daily commuters. 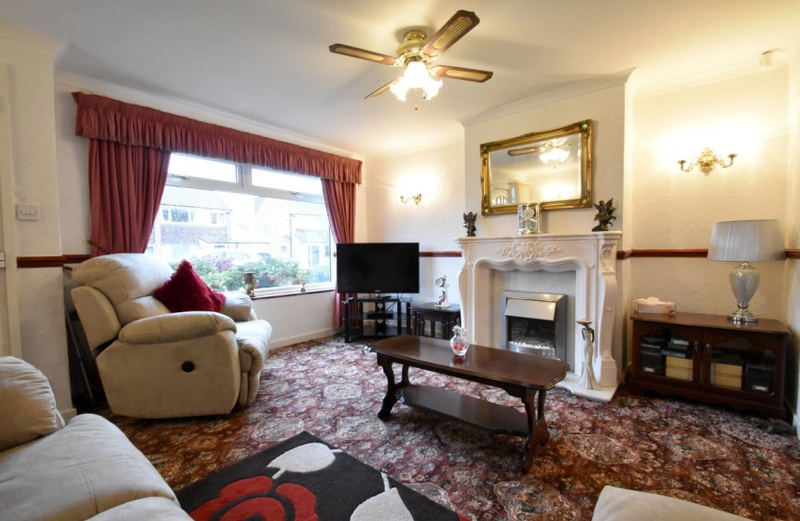 Although the property requires some improvement and general refurbishment it has a great deal of potential,set in this prime location the property comprises in brief: - entrance vestibule, lounge, dining area, kitchen and conservatory. 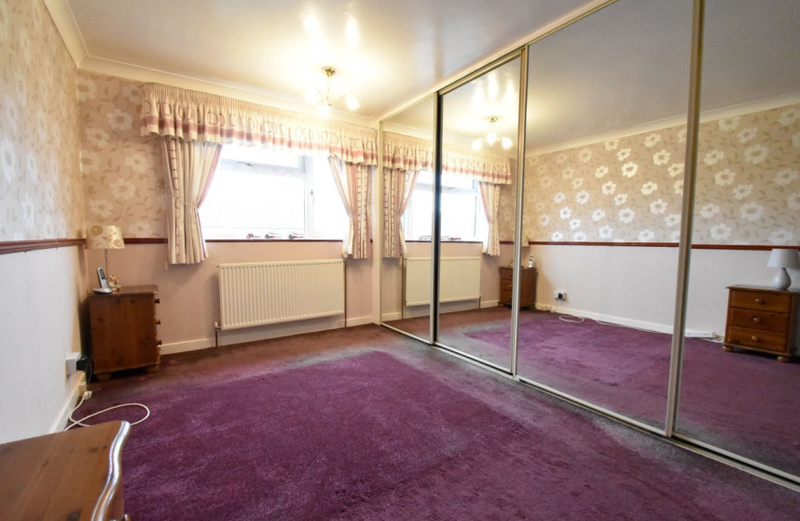 First floor: - landing, three bedrooms and shower room. 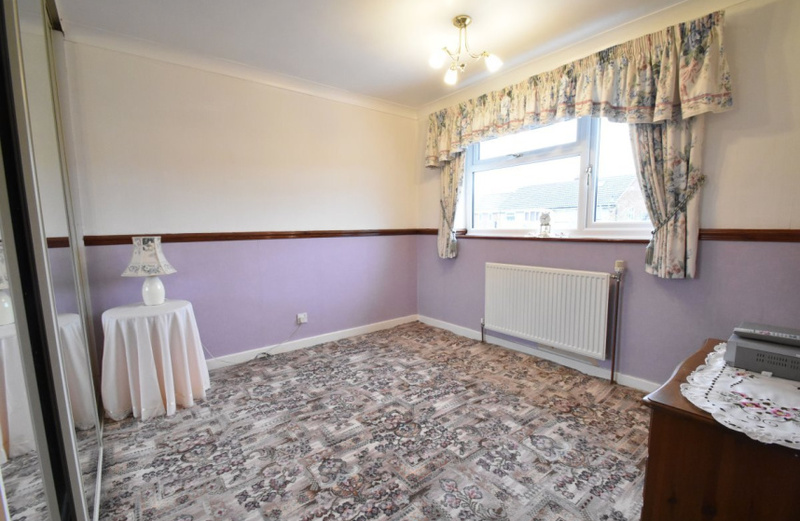 The property has the benefit of gas central heating and double glazed windows. Mature lawn gardens to both front and rear with plants, trees and shrubs to borders. 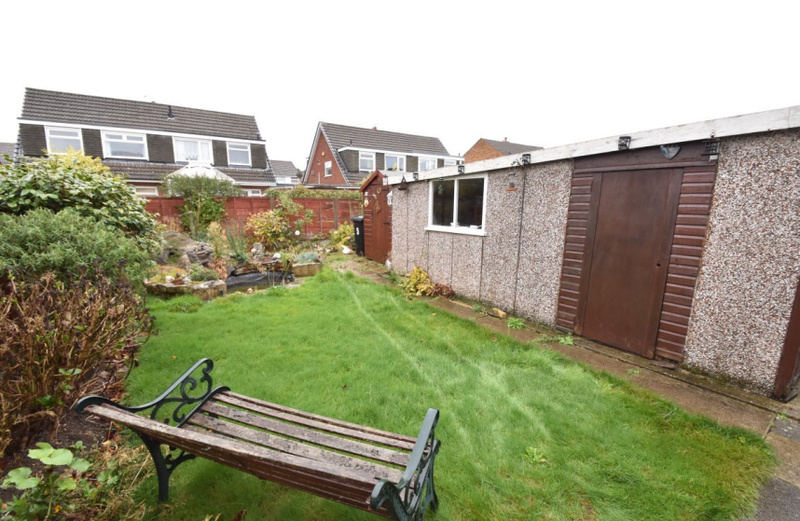 Driveway provides off road parking which leads to detached garage. 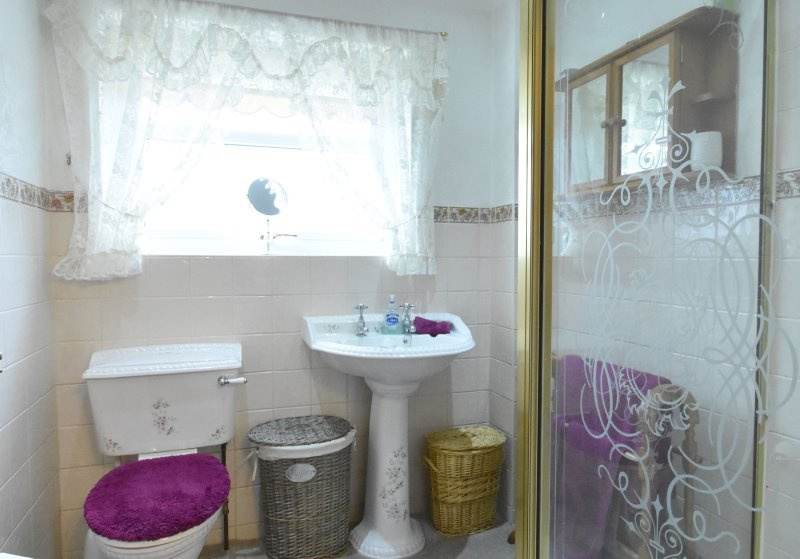 Garforth High Street and its wide range of amenities are within easy reach. 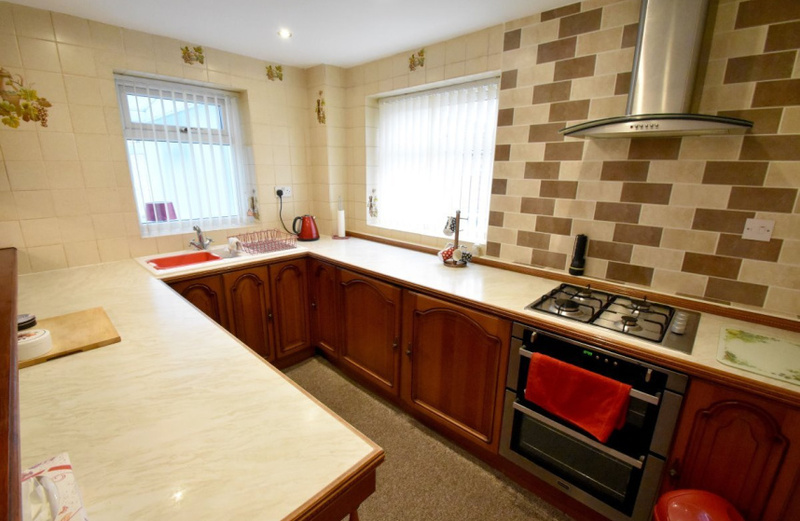 Green Lane Primary School also within walking distance, perfect for the growing family. 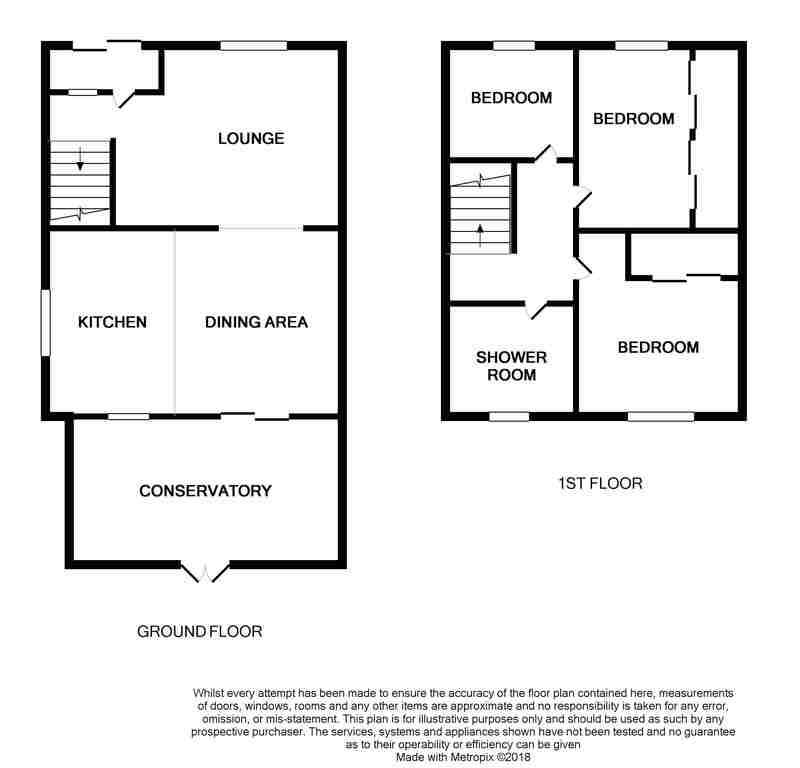 Call our office today for more information or to arrange a viewing!